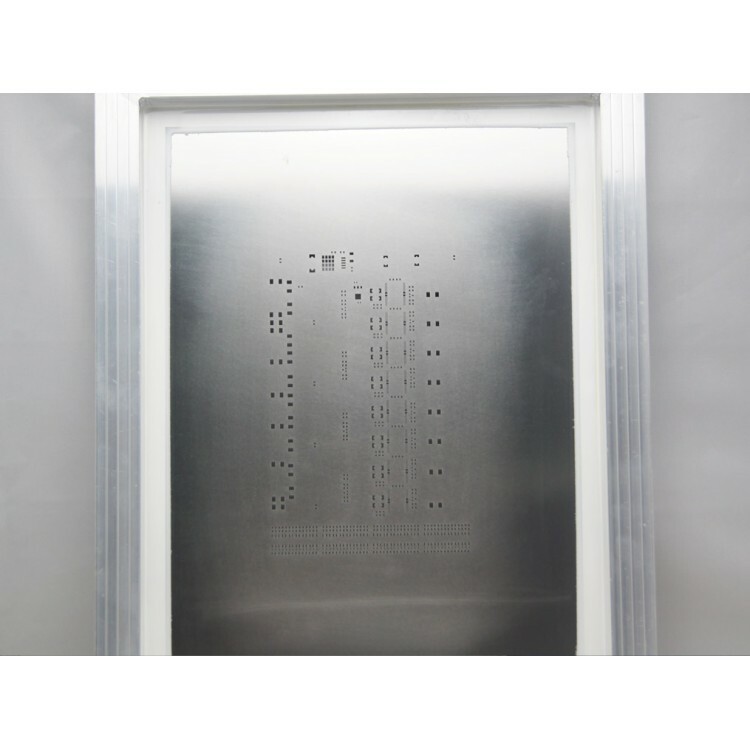 If you only need a solder paste stencil, please add this product to shopping cart. 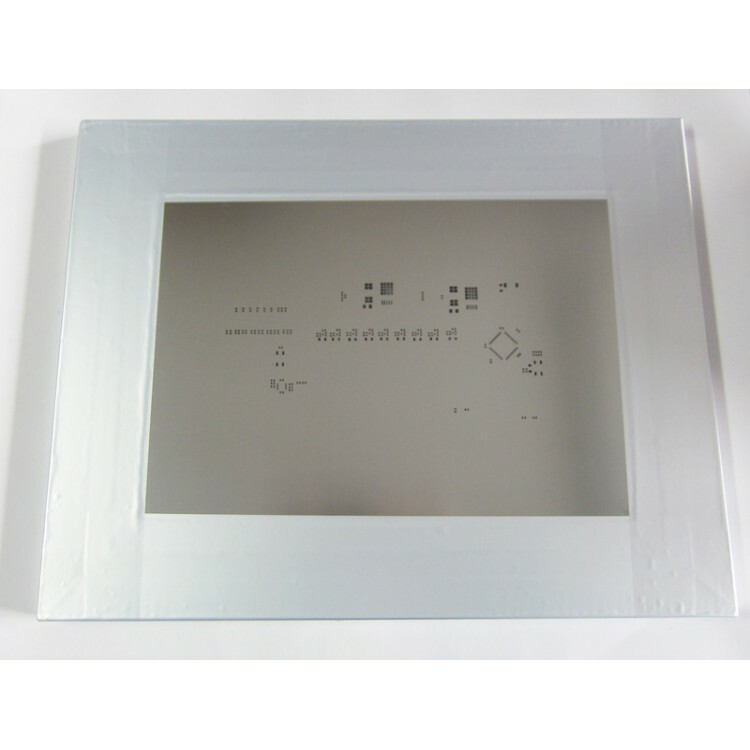 It also allows you to combine serverl PCB solder paste layer into one file, make them on only one stencil for saving money. 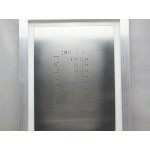 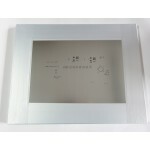 The solder paste stenil is Laser-cut steel on a aluminum frame with a minimum recommended pitch of 0.4mm. 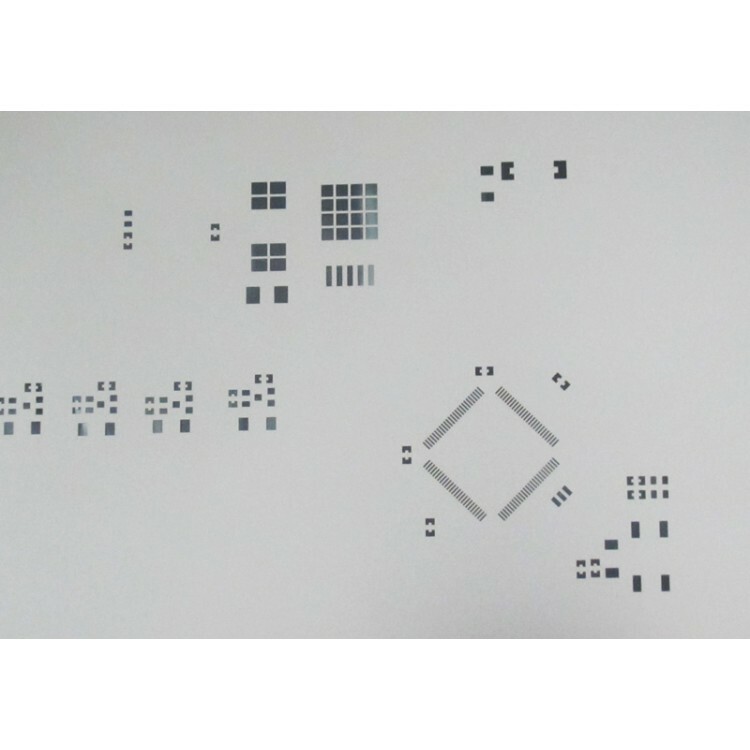 Please make sure the effective area is twice as big as your PCB so that top and botom side can be placed on the same stencil.